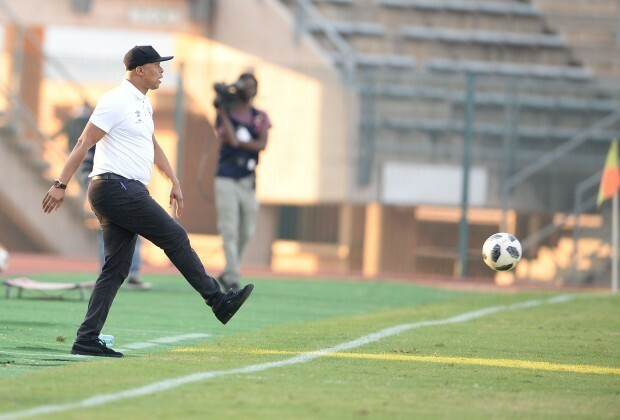 In this week’s SportPesa Clubhouse column, ambassador, Doctor Khumalo took a look at the results from last weekend’s league matches. Khumalo made mention of every fixture and how the teams that were involved would be able to gauge themselves and the position that they might be heading for, come the end of the current campaign. “What can one really say about last weekend’s league results? In the past couple of columns, we spoke about the tough competition in the three phases of the league – honours, top eight and relegation zone. From the look of things, it looks like we are in for surprises and that can only mean one thing: our game is growing. When Maritzburg United beat Bloemfontein Celtic 2-1 on Friday night, I thought they’re narrowing the gap between them and the teams above them in the relegation zone, only for all the teams, except for Free State Stars who had a funeral of Sinethemba Jantjie – may his soul rest in peace – this past weekend, to win their games and keep the status quo the same. “Baroka FC beat Kaizer Chiefs 1-0 and Chippa United beat AmaZulu 1-0, with both teams recording these important victories away from home. Anything can still happen and it looks like it will go down to the wire! I thought by this time, we would all have an idea of what will happen, come end of the season. I seriously thought we’d have a clearer picture of who will be going down, but that’s not the case and it doesn’t look like happening that way anytime soon. The Kaizer Chiefs legend went on to talk about Mamelodi Sundowns’ outstanding victory against Al Ahly in their home fixture in the first leg of the CAF Champions quarter-final round and applauded the supporters for their turnout on the day. To read what Khumalo had to say, check out this week’s SportPesa Clubhouse column in Soccer Laduma, issue 1118.